This Is A Brand New Fully Functional VST Instrument. Our 2nd VST We Bring You & This One Is A MONSTER. The VST That Will Make Anyone That Lives Near or With You HATE You (Yeah...It Hits THAT HARD). 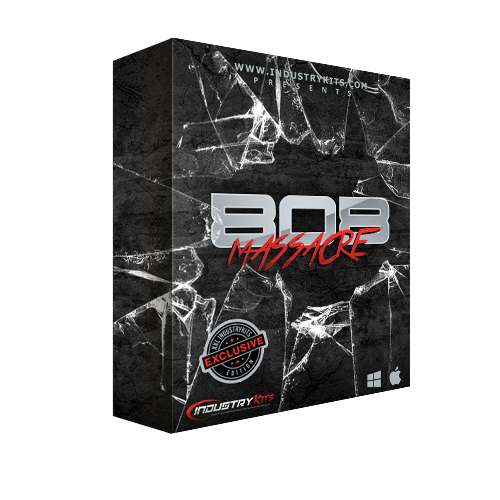 This Is The 808 Massacre, A VST With 75 Custom 808 Presets. This Is The Exlcusive Version Only Sold Here At IndustryKits.com Which Is The IndustryKits XXL Edition. It Has An Extra 25 808s Added Rite From Me. 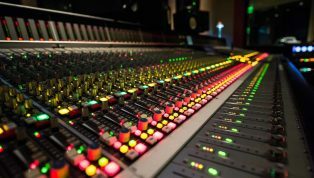 The VST Has Many Knobs Which Allow You To Control All The Parameters You Need For 808 Work Such As Glide, Release, Reverb, Pan, Gain & More. I Have Been Using & Testing This 808 VST Myself For The Past Week or So Before Release In My New Beats & I'm Sure You All Have Heard How Hard They Knock. All 808s Are Tuned & Spread Across The Keys For Easy Play. Open This BEAST Up & Slap On Whatever Effect You Like To Use To Bass Boost & Your SHAKING WALLS!! For Both PC & MAC With VST & AU 64bit & 32bit Support. Watch The Video Demo Below For More Info. 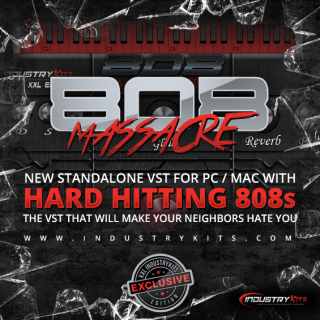 [FREE KONTAKT Edition] We Have Now Released The KONTAKT Edition Of This VST Which Comes FREE With The Purchase Of The 808 Massacre VST. Anyone Who Purchased The VST Already As Well Can Get It FREE Just Email Us & It Will Be Sent To You. The KONTAKT Version Is A Fix For The Glide Function In The VST Not Working 100% The Way We Wanted It To As Well As Helps Logic Users & Customers Who Had A Hard Time Installing The VST Version. A Video Of The KONTAKT Version Is Below As Well. ENJOY!! 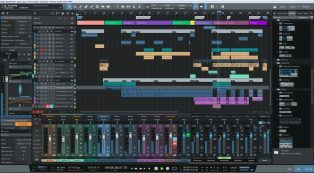 [ATTENTION Logic 9+ Users] Some People Are Having Compatibility Issues Since Logic Took Out Support For Some AU / VST But There Are Work Arounds That Make It Work. 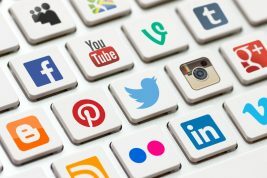 If You Purchase & Need Help Installing As A Logic User Just Email Us. Also We Now Have The KONTAKT Version Available Which Comes FREE With The VST So We Reccomend Using That Version Insead Of The VST For Logic Users.